Members of the Cossack Congress in America participated in the celebration of Saint Alexander Nevsky patron of Saint Alexander Nevsky Diocesan cathedral in Howell, New Jersey on September 12th, 2017. Present members of the Cossack Congress in America were Kuban Cossack Voisko Abroad (Howell, New Jersey) and Stanitsa Nikolskaya (Chester, PA). Metropolitan Hilarion of Eastern America & New York led the Divine Liturgy co served by Bishop Nicholas of Manhattan and a multitude of priests. Approximately 430 years ago pass away Ataman Yermak Timofeyevich, the Don Cossack who was responsible for the conquest of Siberia. 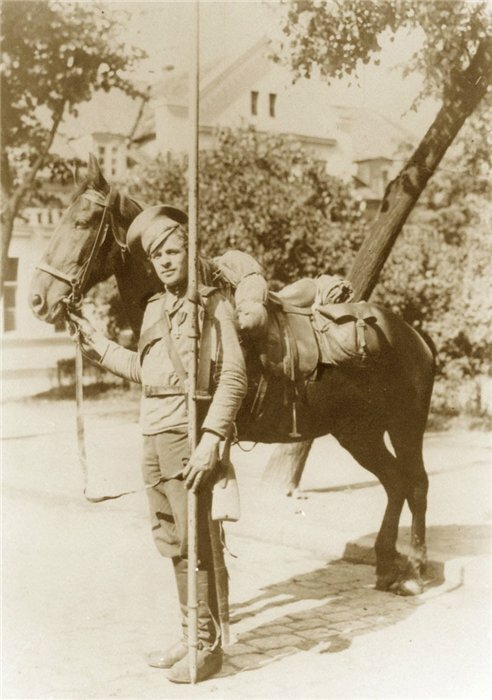 While little is known about his early life, Yermak's military talents and his conquest of Siberia left behind a legacy. During his younger years, Yermak constantly enjoyed engaging in piracy on the Sea of Azov or the Caspian Sea and to rob various envoys and Russian or Persian merchants. Eventually he learned tactics of war and excelled beyond the other hetmans in skill during the Livonian War. On August 13th, 2017 the Kuban Cossack Voisko Abroad hosted their annual picnic at the Kuban Cossack museum in Howell, New Jersey. Over 300 people had showed up to the annual picnic! The Kuban Cossack museum was open to all guests and provided tours to share the history of the Kuban Cossacks and its relics. The wonderful weather permitted the guests to enjoy live music and to partake in Cossack activities. Serge Jaroff born April 1 1896, who is known for being the founder, conductor and composer of the Don Cossack Choir of Serge Jaroff. He fought in the white army against the Bolsheviks during the Russian civil war and in 1921 put together a choir in an internment camp near Constantinople. On 23 June 1923, they performed in the cathedral of Sofia and made their formal concert debut in Vienna on 4 July 1923. The Don Cossack Choir of Serge Jaroff subsequently toured America where they were extremely popular and had other international tours in the 1930s, 40s and 50s. On July 29th, members of the all Cossack Stanitsa in the Name of Ataman Kaledin gathered at the Cossack Cemetery in Rawdon, Canada. The Cossacks held a memorial service in remembrance of all fallen Cossacks. Upon the conclusion of the memorial service the Cossacks enjoyed the great weather and hosted their annual picnic with songs and food. On July 30th, 2017 members of the Cossack Congress in America participated in the celebration of Saint Vladimir Day at Saint Vladimir Church in Jackson, New Jersey. Attending the celebration at Saint Vladimir Church is a Cossack tradition and has been upheld for over 50 years. 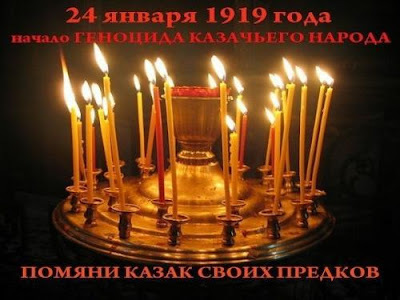 Present members of the Cossack Congress in America included the Kuban Cossack Viosko Abroad (Howell, New Jersey), All Cossack Stanitsa Vineland (Buena, New Jersey), and the All Cossack Stanitsa Nikolskaya (Chester, Pennsylvania).